Ms. Heart Evangelista on the other hand says that growing up from a family of restaurateur can be difficult health-wise. 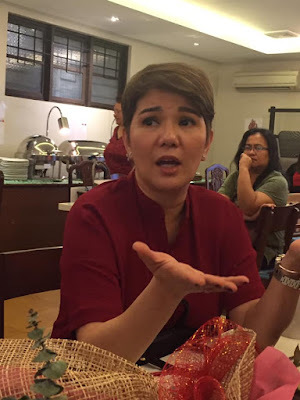 She confessed that as a teenager, she used to ask their waiters to cut Crispy Pata skins and deep-fry them for her. But soon, she realized the importance of taking good care of her health. 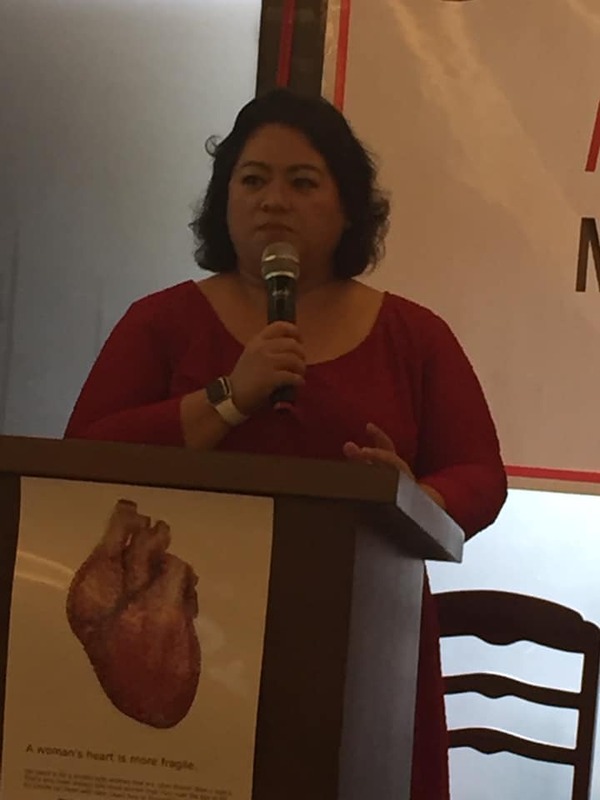 Heart values her health and considers it her top priority along with family. 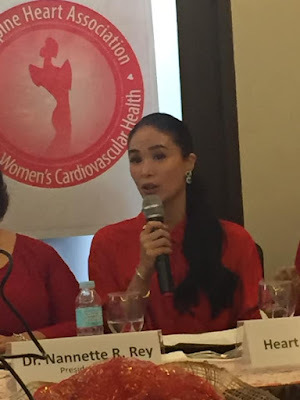 Fashion icon Heart Evangelista shares how she keeps her heart healthy. 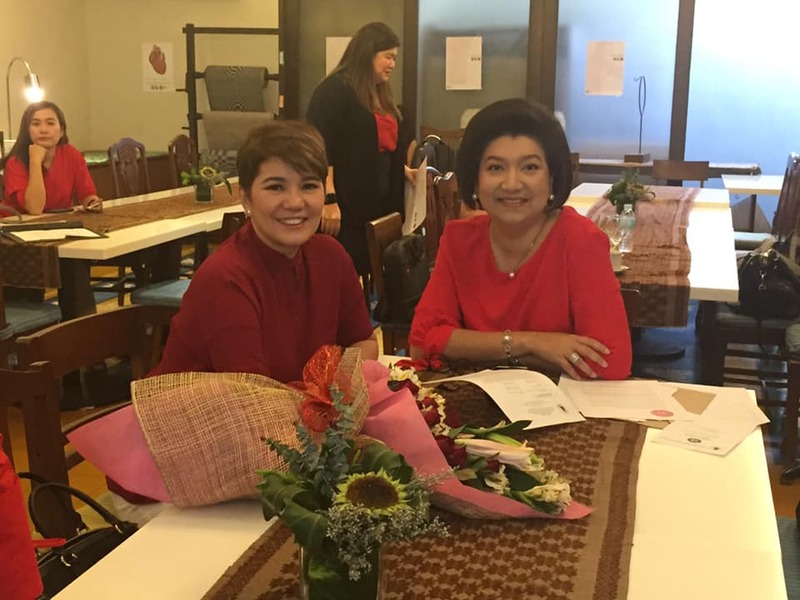 "I wake up each morning at 4AM, the most would be 4:30AM and then I try to run even within the village. 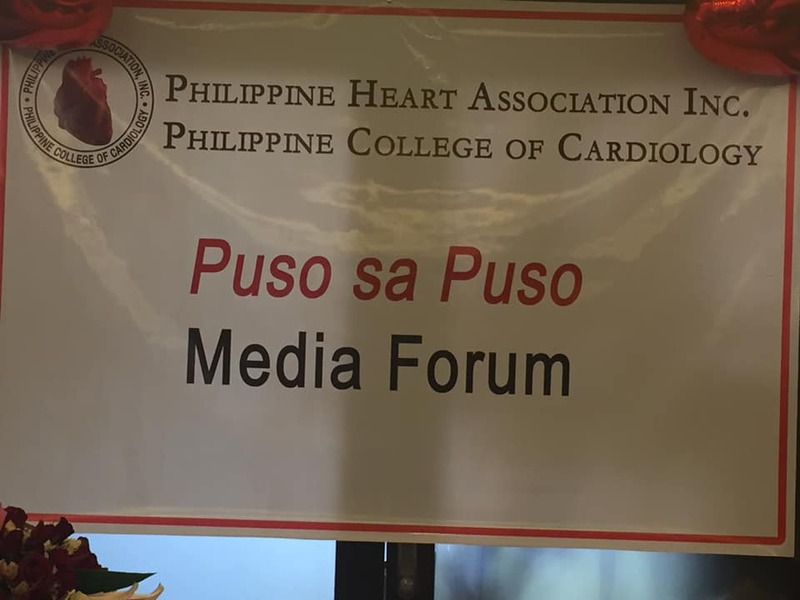 No matter how busy I get, I make sure to run because this is how I do cardio, this is how I make my heart healthy," said Heart. If you’re like most women, you’re probably so busy taking care of everyone else, your own well-being and health tends to fall last. 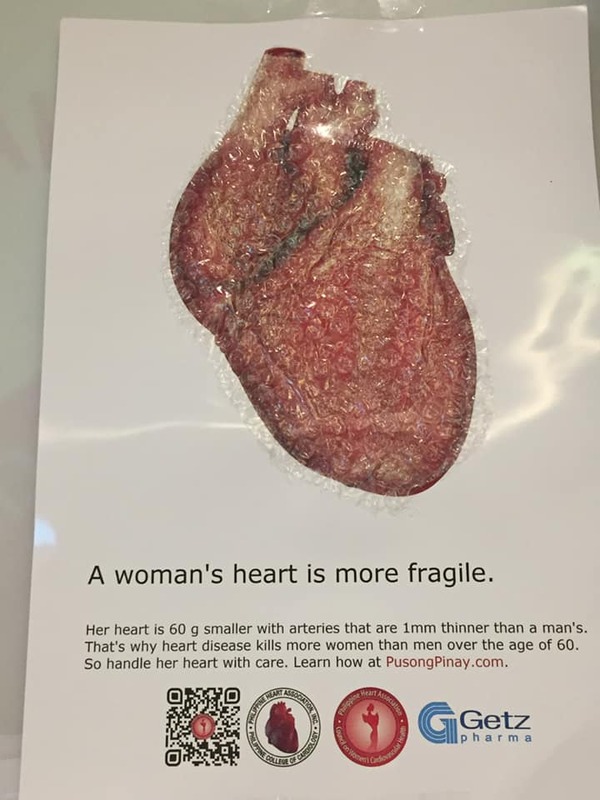 But you need to make your heart’s health a priority, and encourage other women to do the same. 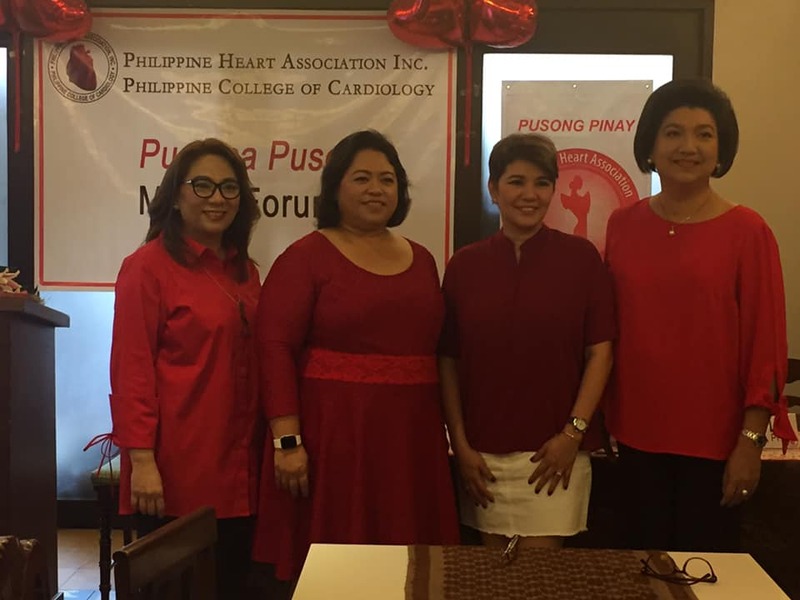 Even though heart disease tends to strike later in life, it can happen at any age. There are things about being a woman that can make you more prone to heart problems (for example, menopause and hormones). 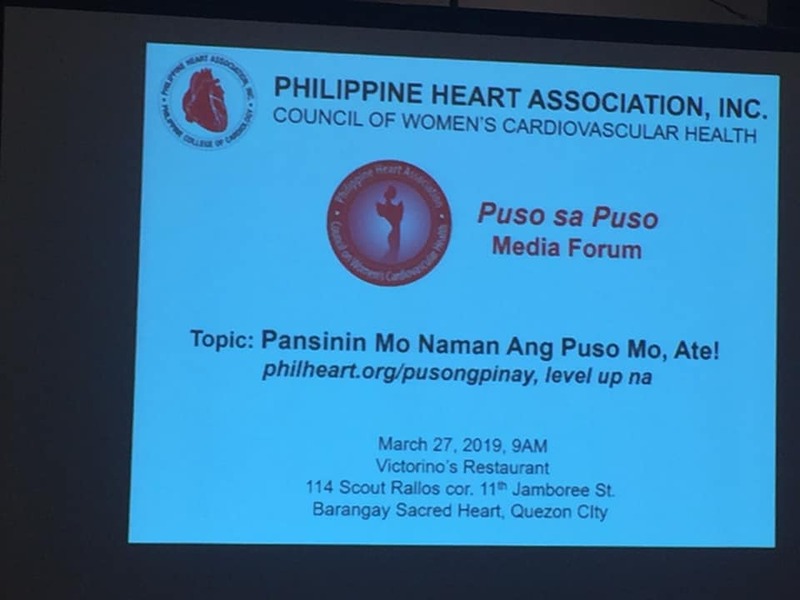 Based on research, there were a lot of misconceptions on women’s heart health issues and with this microsite PusongPinay the PHA hopes to be able to give the public proper information. 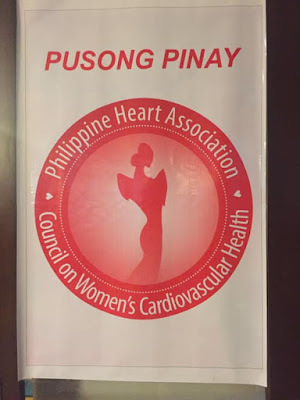 While it is known that heart diseases are mostly asymptomatic, I was surprised to find out that there are actually symptoms that we women would usually ignore at all. 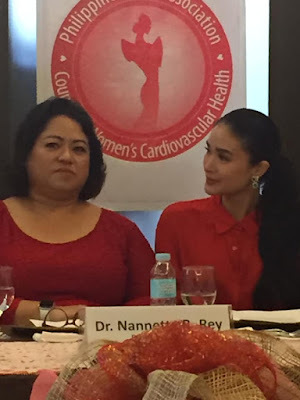 Symptoms include extreme fatigues, neck, back, jaw or throat pain, nausea and anxiety. Philheart.org/pusongpinay offers focused content on women's issues such has heart news, heart-health tips that most women can easily relate to. When you're fully equipped and empowered, you start to view heart disease as a priority and isn't just a male issue. 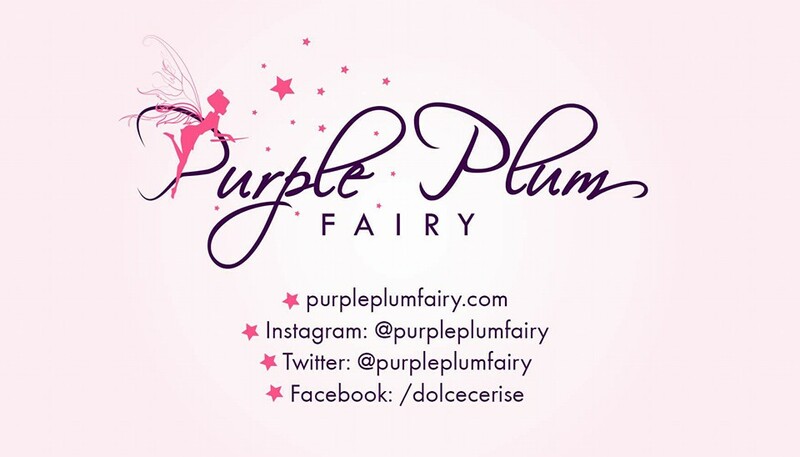 This site is for all Filipino women out there. 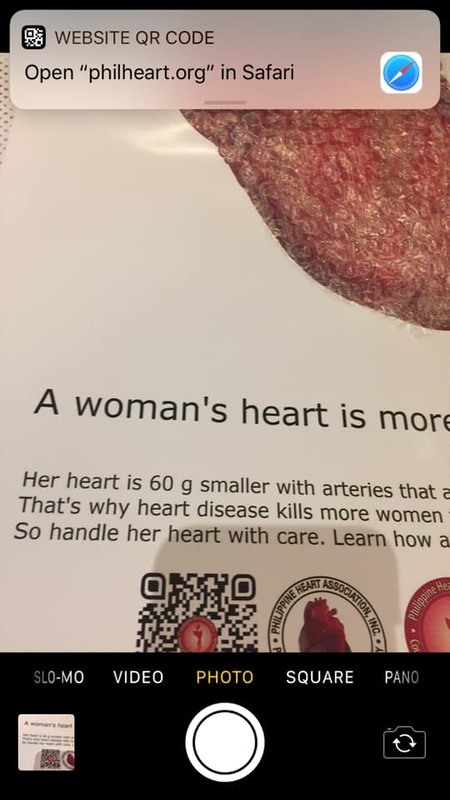 So check it out now and learn more how you can save your hearts as well as your lives. Visit philheart.org/pusongpinay.